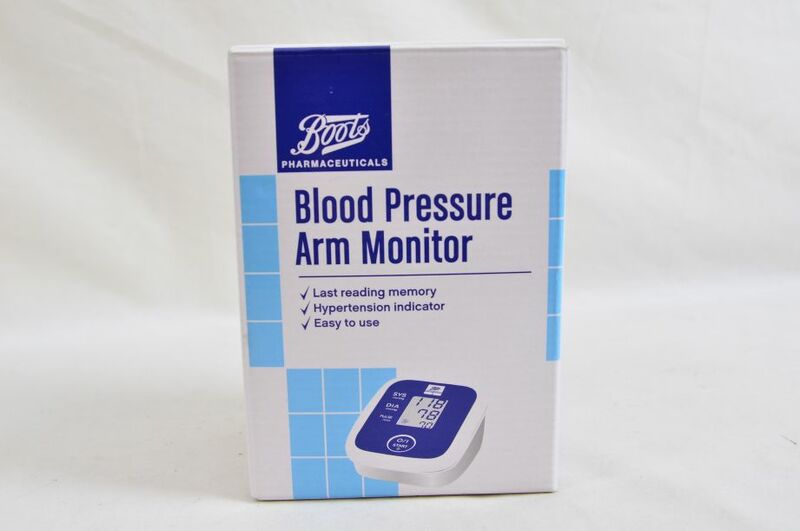 This item is missing the instruction manual and diary. This item appears to be in good working order but untested. 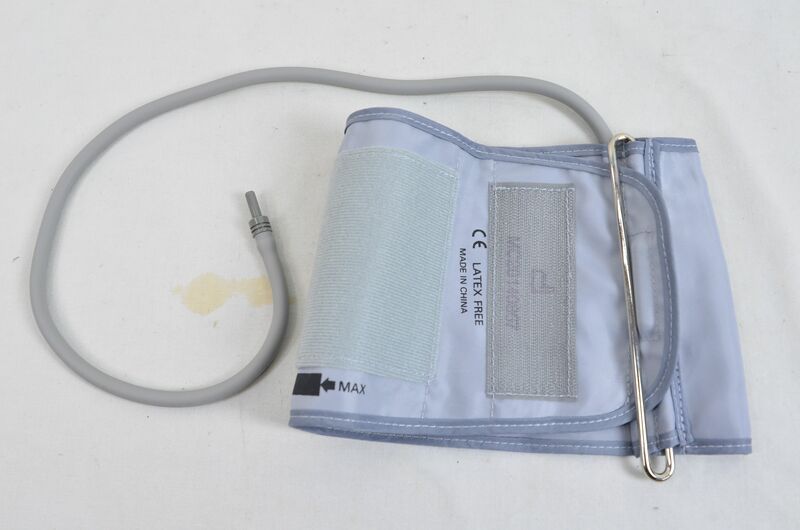 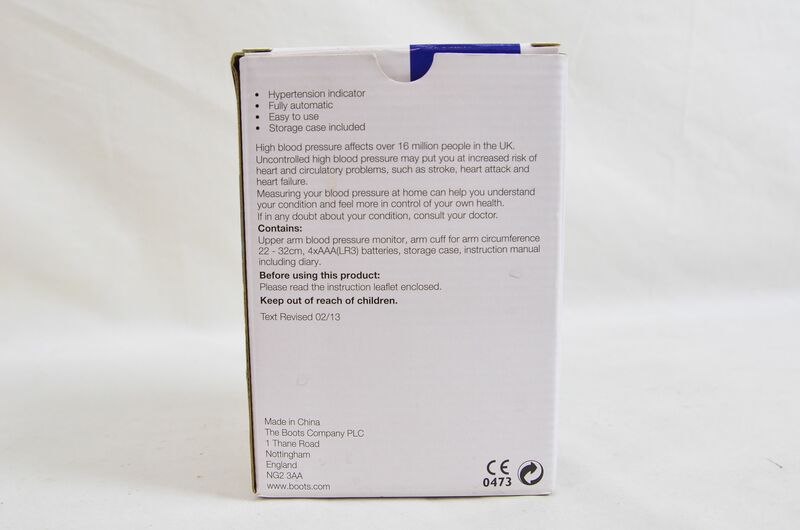 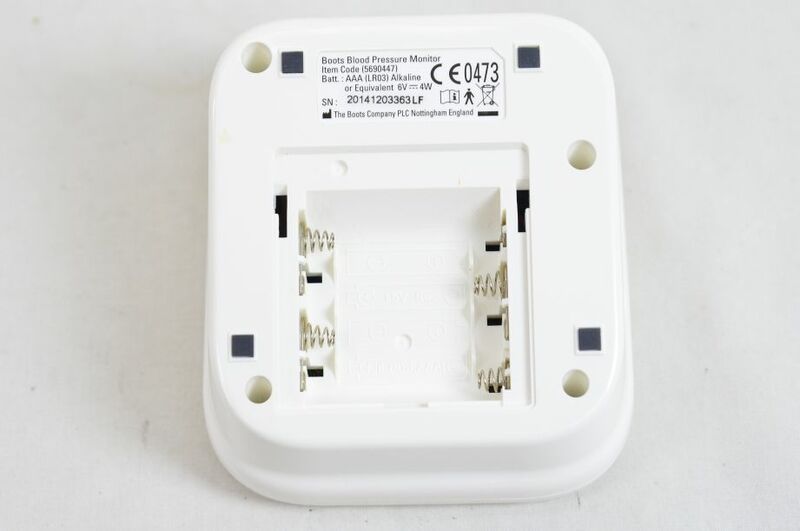 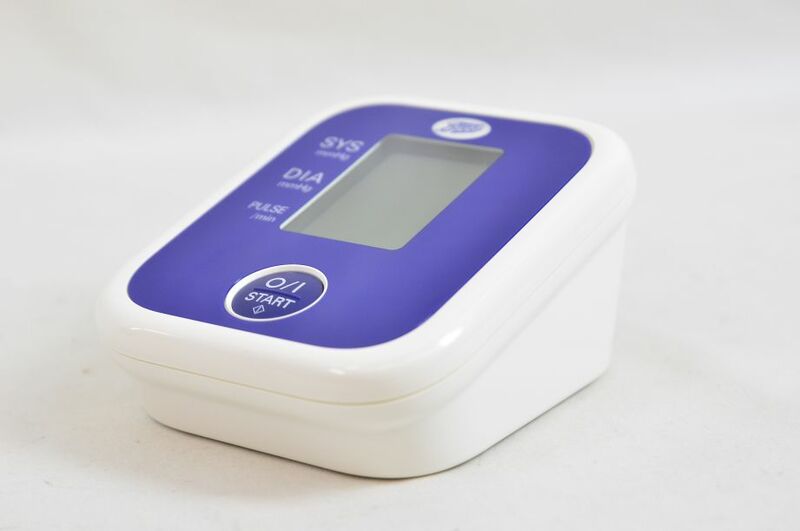 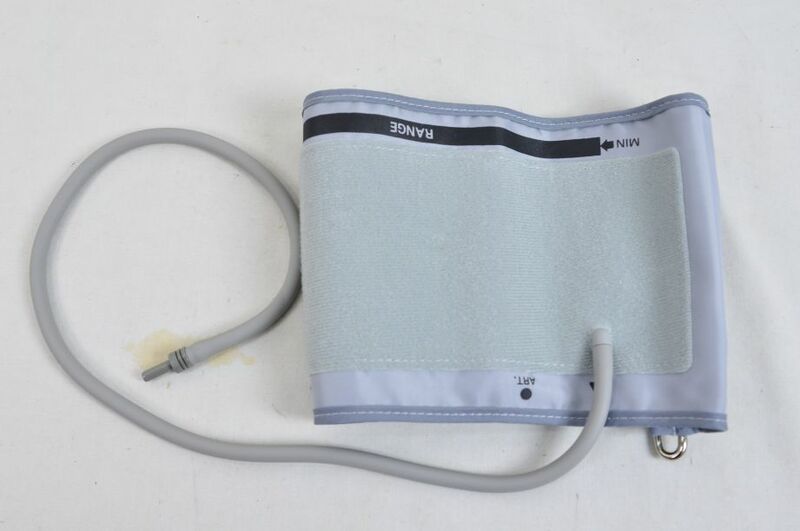 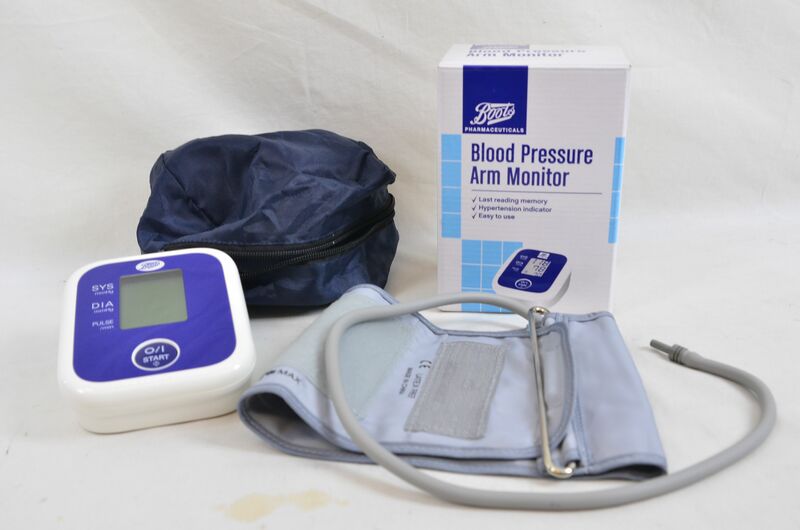 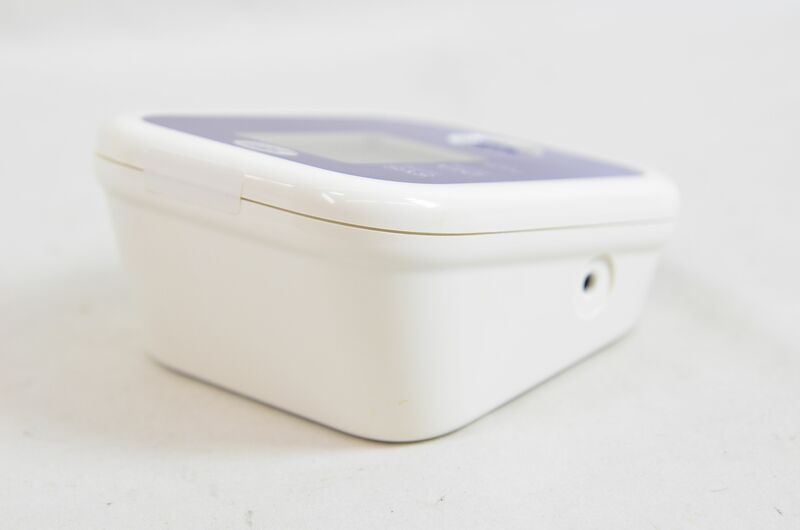 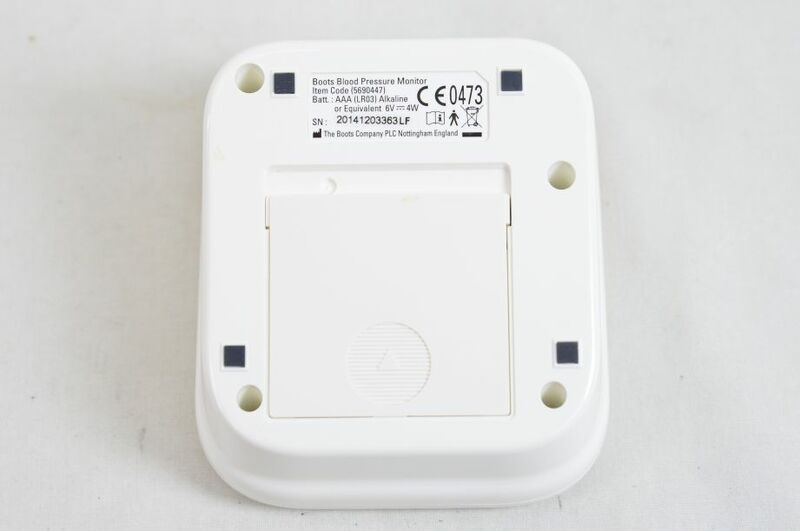 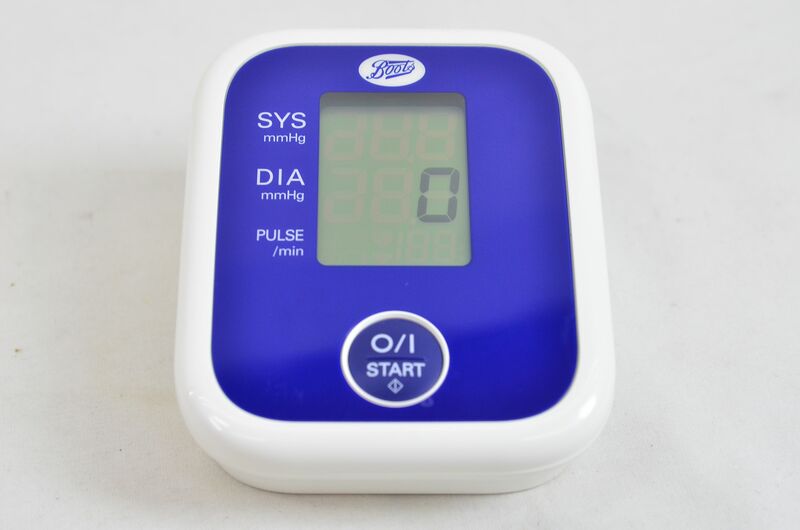 Includes upper arm blood pressure monitor, arm cuff for arm circumference 22-32cm, storage case and original box.